Welcome to the pages dedicated to my wood working. I am a maker of bespoke pens and I believe everyone should have their own unique writing instrument that fits their needs and personal style. For samples of my work, please check out the galleries (Acrylic Pens, Wood Pens & Special Pens). Feel free to check out my blog for the latest news and updates. 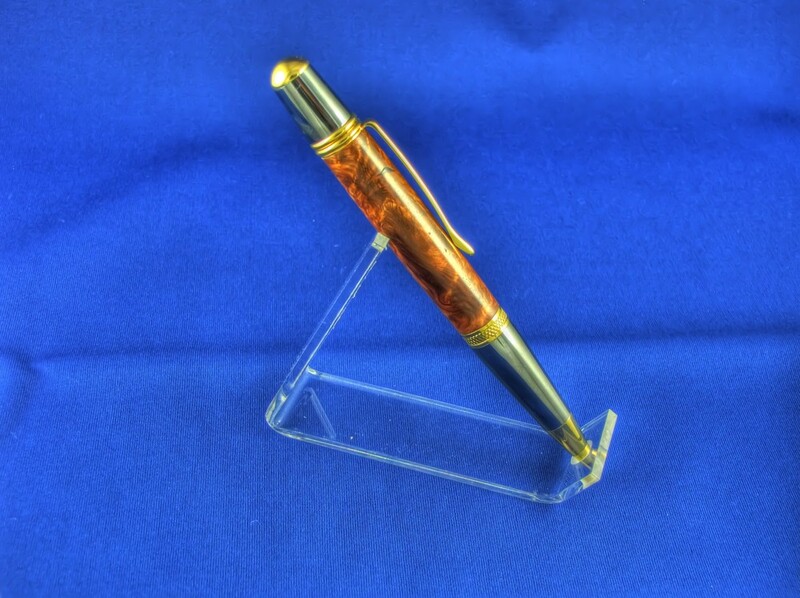 Or follow me on Instagram (HandMadePens) to see my latest projects.